BERG Compact Sport Go Kart. 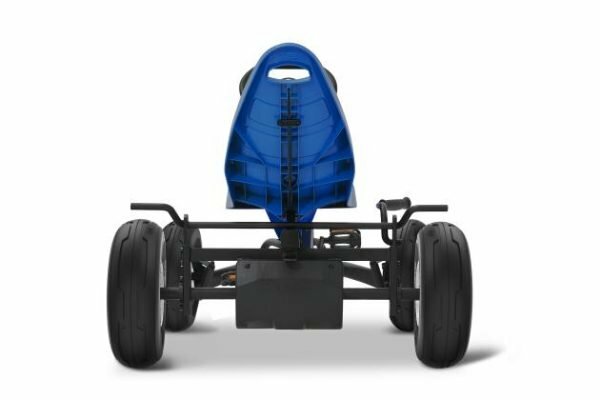 The BERG Compact Sport is the most innovative BERG Go Kart yet! 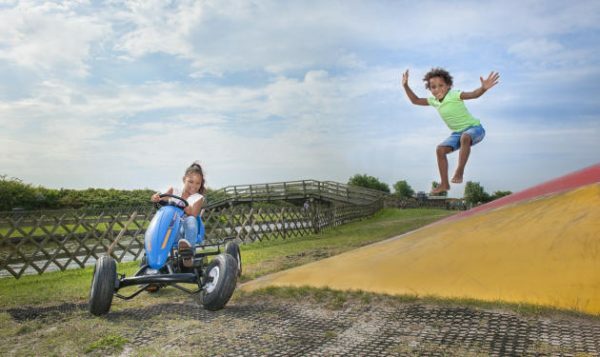 It is the first full size Go Kart with a pedal brake and reverse function for the price of a normal one. 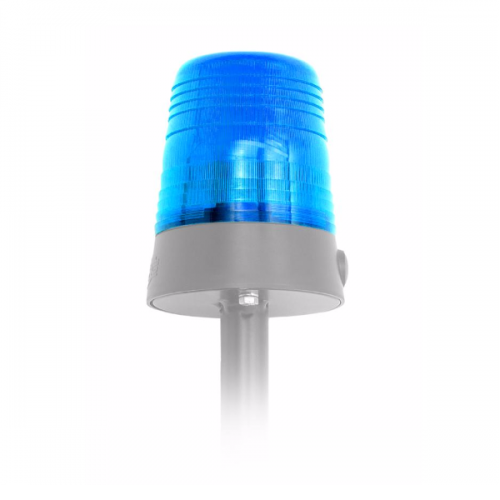 This product is suitable for children of 5 years old but thanks to its adjustable seat can also be used by adults. 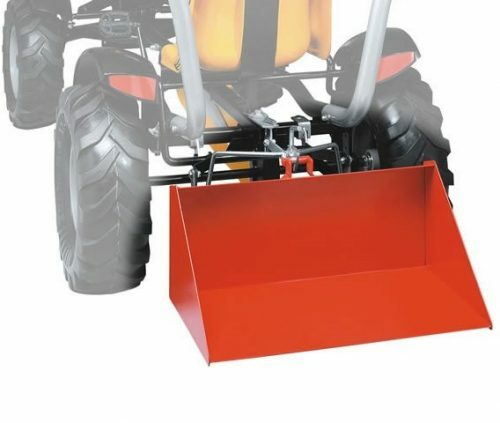 It is compact so it means if you don’t have much space you can easily store this go kart. BERG Compact Sport Go Kart. 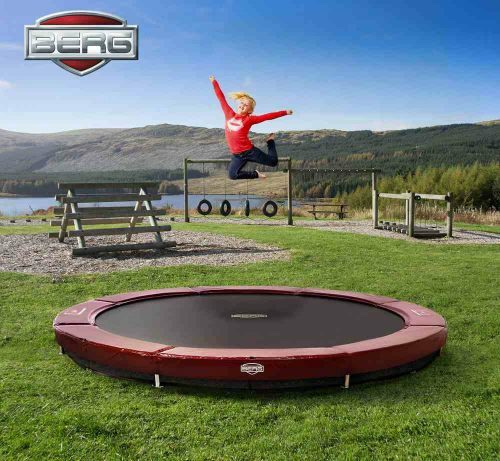 This is the most innovative BERG Go Kart yet! 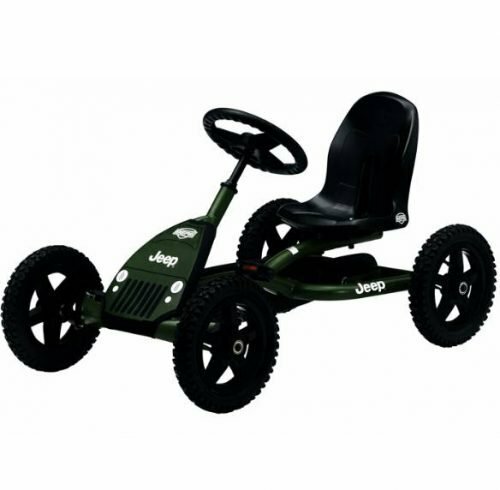 It is the first full size Go Kart with a pedal brake and reverse function for the price of a normal one. This product is suitable for children of 5 years old but thanks to its adjustable seat can also be used by adults. 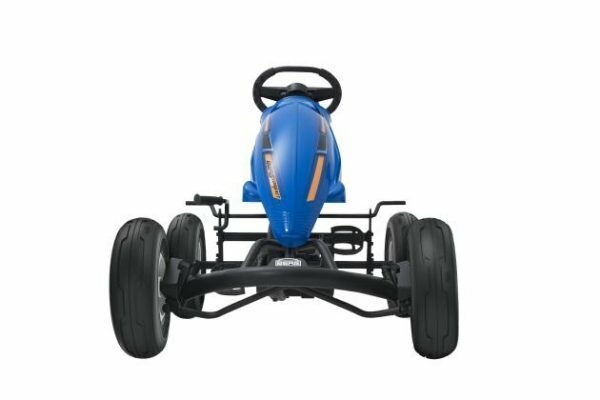 It is compact so it means if you don’t have much space you can easily store this go kart. -Equipped with coaster brake and handbrake!